Santa Fe native, Lisa Bybee, real estate sales since 2005. Lisa has more than 25 years experience in all aspects of sales which has prepared her well to assist clients with their most important asset: Real Estate. 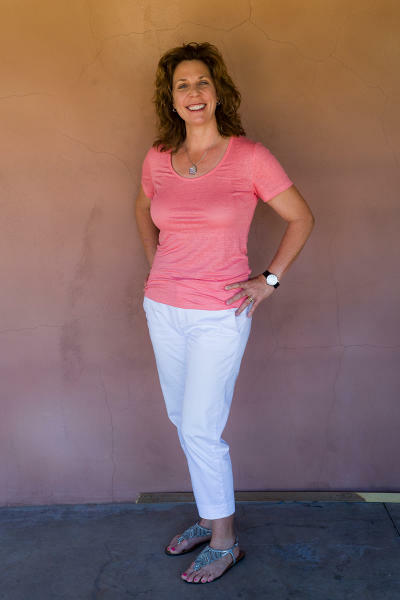 Lisa's expertise and knowledge of Santa Fe's real estate market and trends is available to: Buyers during the purchase process, Sellers who want to obtain the most from the sale of their home, and management clients who want to know how best to generate income with residential rental properties.